Today, I’ve launched a Hatchfund to raise funds for my next big project (which ties in directly with this Artist Residency) called Echozoo. What did extinct animals sounds like? What would our current landscape sound like if some of these animals were still alive? How connected are we to our current sound world? 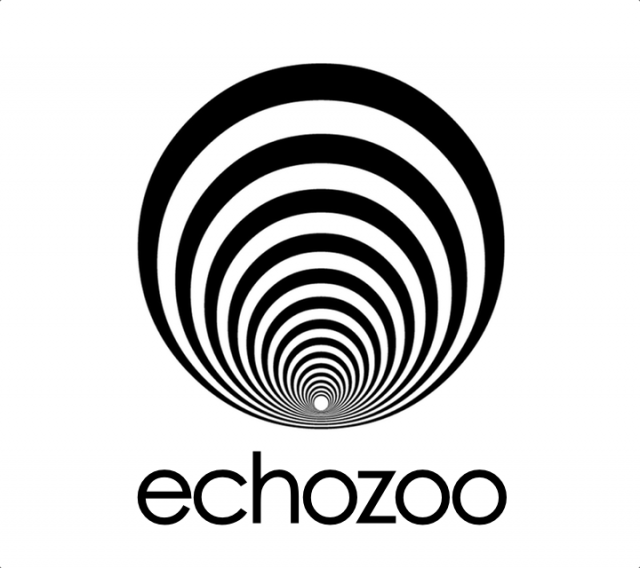 Echozoo is going to be a smartphone app that uses geo-location to determine where you are in the world and will play re-imagined sound-design of the calls of extinct animals that lived in your region. If you’ve ever watched behind the scenes features for some of your favorite films (like Jurassic Park and Star Wars) you know that sound designers like Ben Burtt would mix the sounds of many creatures together (like the slowed down croak of a frog, the pitch-shifted quack of a duck and the reversed growl of a tiger) to make the other worldly sounds of the creatures in the film. This is essentially what I’ll be doing. I will take field recordings of living creatures to try and extrapolate the calls of extinct animals from them. What would a dodo bird sound like? No one really knows for sure, but I imagine like a deep percussive penguin chirp mixed with an ostrich. This Hatchfund will go to pay for the expenses of this artist residency at Ayatana, travel expenses to Canada and other sites around North America this summer and studio time spent sound designing and developing the iPhone and Android applications. There’s some great rewards for backing the project including downloads of exclusive creature calls not found in the app, having a variable named after you in the code or even adding your own voice to the synthesized creature calls! My hope it have it released by the end of the year. Thank you for taking time to read, watch and listen. Any support you can give is much appreciated. Also all Hatchfund donations are 100% tax deductible. Like Kickstarter and other platforms, Hatchfund is do or die! If we don’t make the goal, the project won’t be funded. Please spread the word. Thank you! Thank you! Thank you!